Appleton Octoberfest: A Mile of Fun! Posted on Sep 20, 2015 by Appleton Downtown Inc. 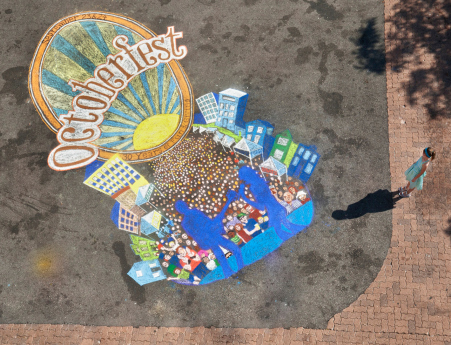 Enjoy Appleton's Octoberfest September 25th and 26th on College Avenue. Read more about all the fun you'll have at: Appleton Octoberfest: A Mile of Fun!